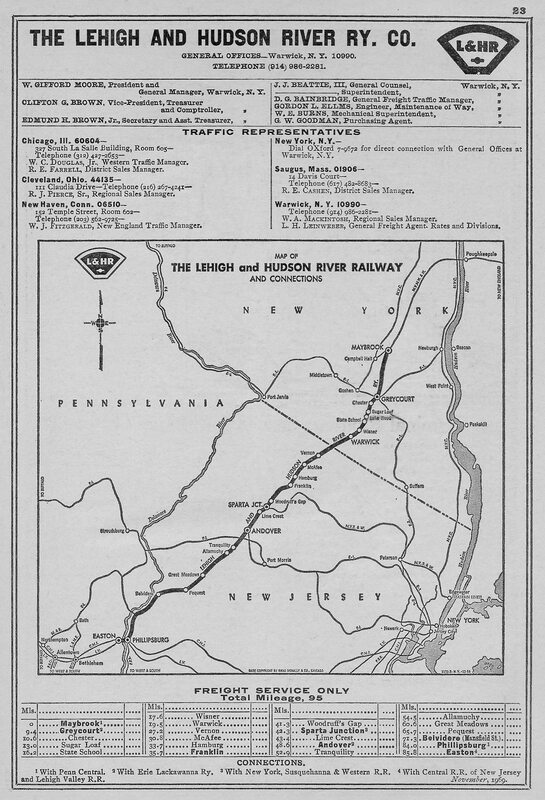 The Lehigh and Hudson River Railway (reporting marks, LHR) was the smallest of the many anthracite roads that once proliferated the Northeast. The company's earliest predecessor dates back to a line with ties to the New York & Erie (Erie) formed just prior to the Civil War. The classic L&HR was created through the merger of an earlier company by the same name with two small nearby systems during the early 1880s. At its peak the L&HR was less than 100 miles in length along a property that carried virtually no branches and ran diagonally across the northwestern tip of New Jersey linking Phillipsburg/Easton, Pennsylvania with Maybrook, New York. 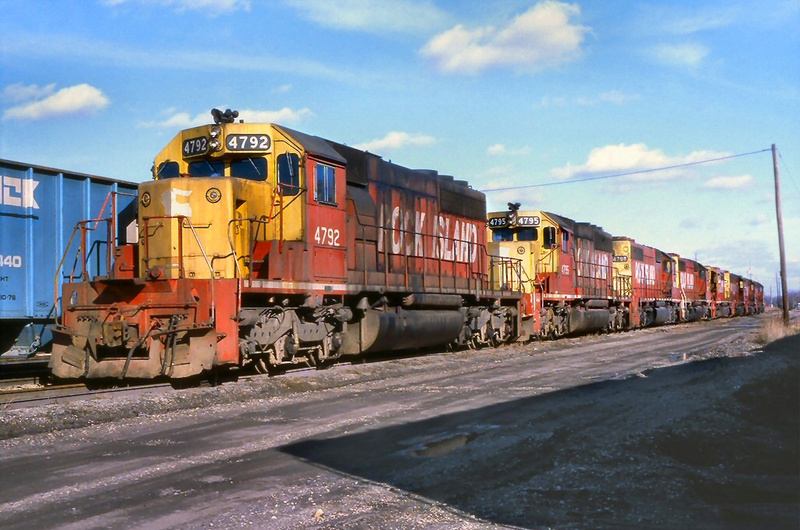 In later years, the L&HR looked for other sources of revenue after anthracite coal dried up; it did relatively well as a bridge line until finally declaring bankruptcy during the early 1970s. It went on to join the newly formed Conrail a few years later. Today, few traces of the road remain intact. 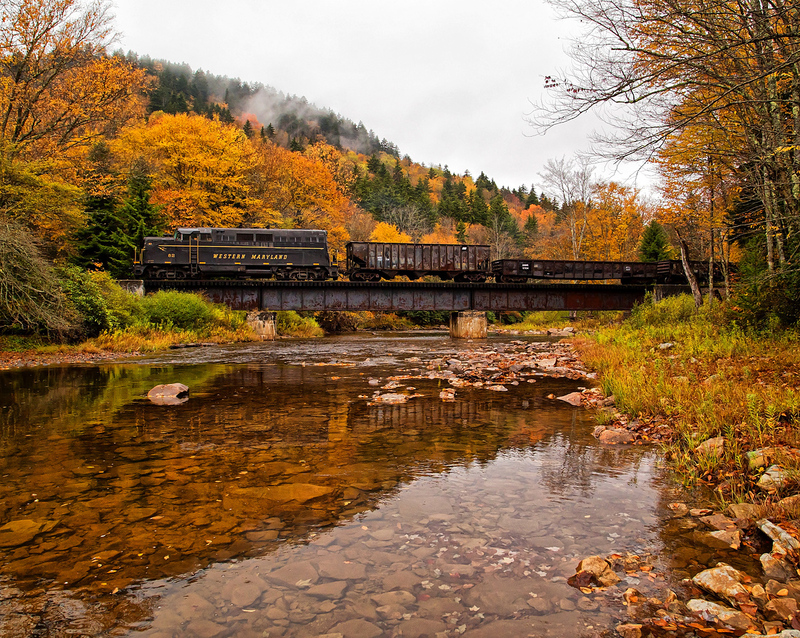 The Lehigh & Hudson River's earliest heritage began with the tiny Warwick Valley Railroad organized on March 8, 1860 to build a line between Greycourt and Warwick, New York, a distance of about 10 miles. 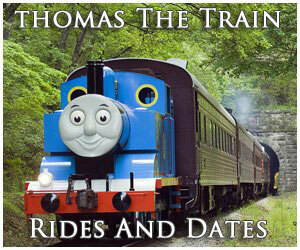 It opened for service on April 1, 1862. Since the system was envisioned to connect and interchange with the New York & Erie from Greycourt it was designed to the NY&E's broad gauge standards of six feet (also known as "Erie Gauge"). Interestingly, Lorett Treese's book, "Railroads of New Jersey: Fragments of the Past in the Garden State Landscape," notes when the Warwick began operations its trains were actually manned and powered by the NY&E due to an agreement between the two lines since the WRR did not have either locomotives or crews at the time. By 1880 that had changed and NY&E's involvement ended. Following its completion across the state in 1851 the NY&E was the jewel of New York, the longest railroad in the country at the time under common ownership. 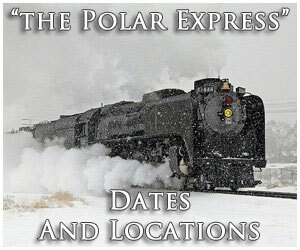 It acquired the former charter of the Pequest & Wallkill Railroad (incorporated on February 23, 1866) and opened 38 miles from Belvidere, located along the Delaware River to Hamburg, New Jersey in 1882. The nearby Wawayanda Railroad (incorporated on May 23, 1879) opened about 7 miles from the New York/New Jersey state line to McAfee, New Jersey around the same time which offered a connection with the Warwick Valley (the WV had completed a 4.36-mile extension in 1880). To make the 3-mile link between McAfee and Hamburg the L&HR acquired a segment of the Sussex Railroad during 1881 (the rest of this system was taken over by the much larger Delaware, Lackawanna & Western becoming part of its Sussex Branch). 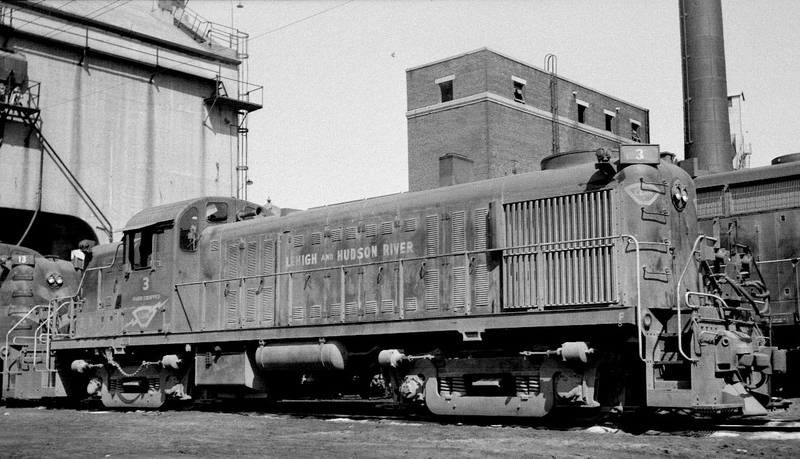 Burt was also the catalyst behind the creation of the modern L&HR when the Lehigh and Hudson River Railway was formed on April 1, 1882 through the merger of all the above railroads running a distance of 62 miles. After its 1882 creation the L&HR extended further north through a subsidiary known as the Orange County Railroad, chartered on November 28, 1888. This little line ran about 9.5 miles from Greycourt to Maybrook where it interchanged with the Central New England Railway, later acquired by the New York, New Haven & Hartford (New Haven). The CNE's key asset was the nearby Poughkeepsie Bridge spanning the Hudson River, which opened on January 1, 1889. This artery was a vital source of interchange traffic for the smaller railroads in the region handling freight between New England and Northeast/Mid-Atlantic/Midwest. 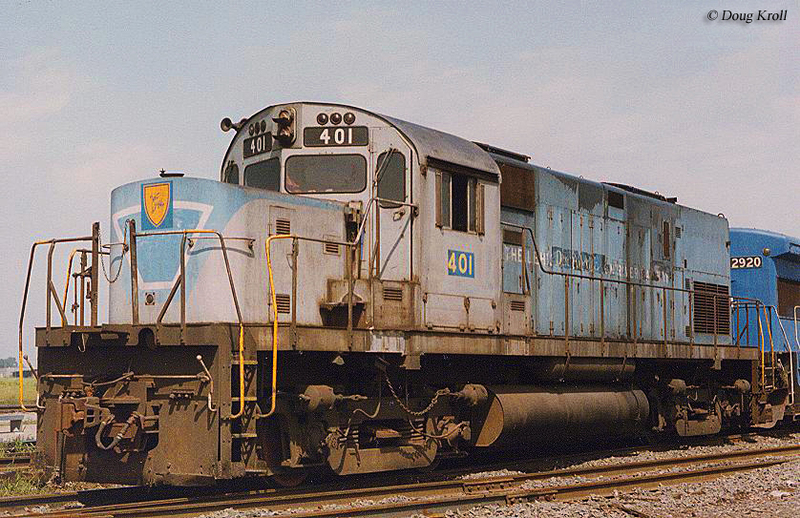 It was transferred via nearby Maybrook Yard and directly involved the New Haven; L&HR; Lehigh & New England; Erie; New York, Ontario & Western; and to a lesser extent the New York Central. The bridge provided competition against the much larger New York Central, which served New England directly via the controlled NYC-controlled Boston & Albany. The town of Belvidere was the furthest point south on the L&HR system. In 1889 it acquired 12.7 miles of trackage rights over PRR's Belvidere-Delaware Railroad (also known as the Bel-Del Division) to reach Phillipsburg, New Jersey. To cross the Delaware River into Easton, Pennsylvania the L&HR chartered two subsidiaries on July 25, 1889; the South Easton and Phillipsburg Railroad Company of New Jersey and South Easton and Phillipsburg Railroad Company of Pennsylvania. Although only paper corporations, the SE&PRRCNJ was charged with constructing 460 feet of the bridge's western approach (New Jersey) while the SE&PRRCPA built the 850-feet eastern approach (Pennsylvania). The 1,300-foot structure opened for service on October 2, 1890 and the two subsidiaries were formally merged into the L&HR on April 2, 1912. Officially, this segment of trackage totaled about 1.8 miles in length, including the interchange spur into Easton. Unfortunately, even this little bridge road could not stave off growing losses by the 1960s as new highways and a growing trucking industry pulled away evermore freight tonnage. The situation was magnified in the Northeast and New England where there were was no longer enough business to warrant so many rail lines. Then, the PRR and NYC elected to carry out a doomed marriage in 1968 that immediately hurt every smaller system which depended upon the new Penn Central for interchange. PC was in bankruptcy by 1970 and most other area railroads followed its lead, including the Lehigh & Hudson River, which entered receivership on April 19, 1972 (the only bankruptcy it had ever experienced). Much of the L&HR's issues dealt with its Maybrook connection and the Poughkeepsie Bridge. 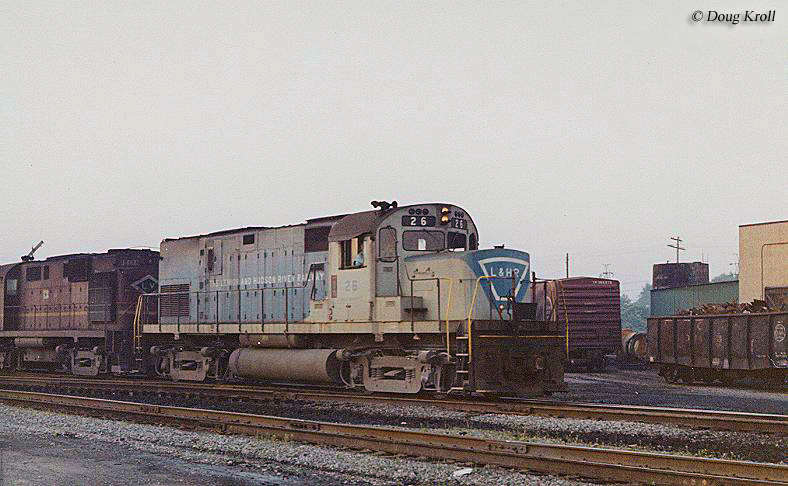 On January 1, 1969 New Haven joined Penn Central. 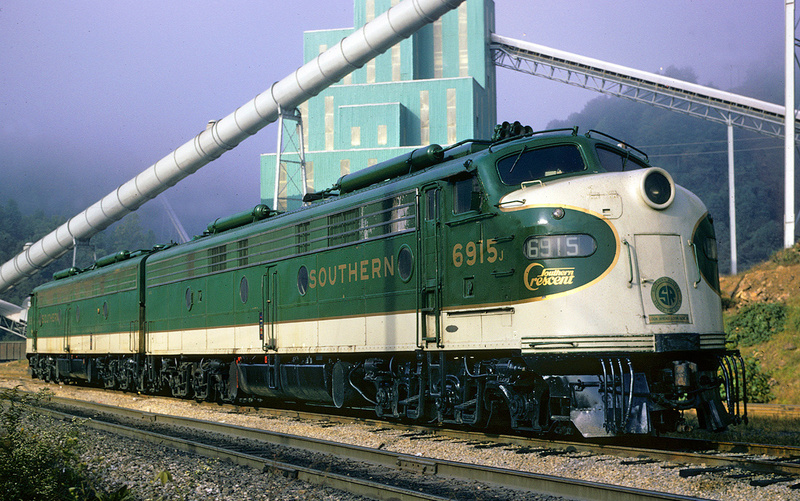 The colossal giant had no need for a secondary gateway since it operated its own line into New England. As a result, the carrier began cutting back interchange services across the bridge, sending and receiving fewer and fewer cars through the connection. Then, on May 8, 1974 the gateway closed forever when the structure burned and PC refused to make repairs. 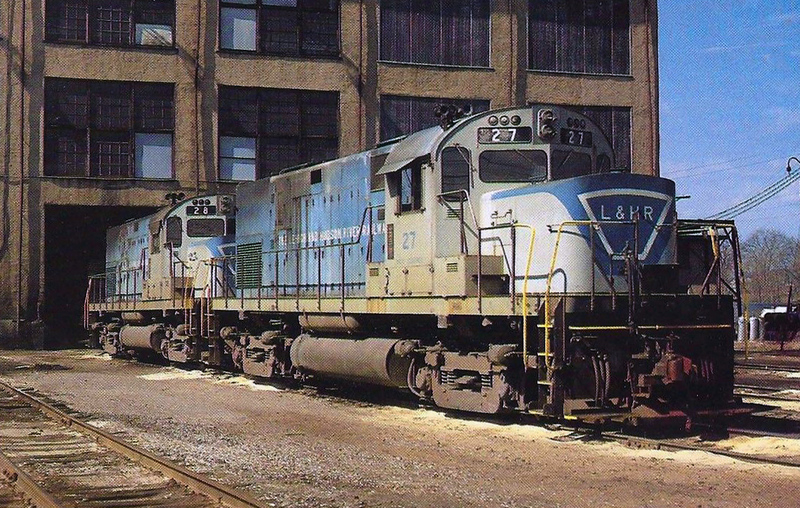 The loss of this connection cost nearby Erie Lackawanna more than $17 million in annual lost revenue and all but eliminated the purpose of the Lehigh & Hudson River. Realizing the severity of the Northeast's situation the federal government stepped and setup the Consolidated Rail Corporation, which comprised the skeletons of several bankrupt carriers. 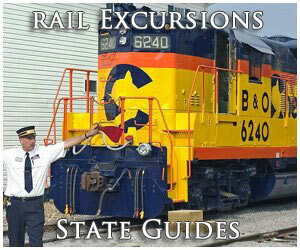 It began operations on April 1, 1976 and had little use for the former L&HR trackage, pulling up much of its network. 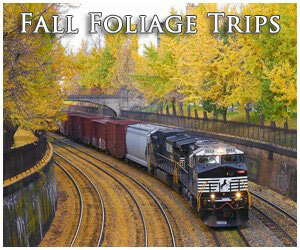 Today, small portions remain in operation under Norfolk Southern and the New York, Susquehanna & Western.